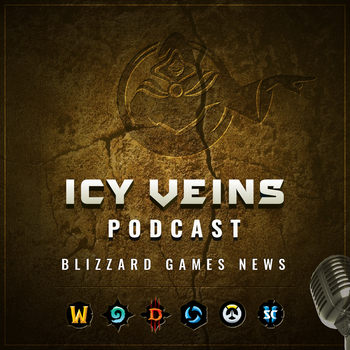 Icy Veins Podcast #4 - Diablo seasons are fun too! Home/Podcast/#4 — Diablo seasons are fun too! [00:13] Diablo: Season 12, and what are seasons? [00:46] General news: StarCraft 2 is free to play! Thanks to Aleco and Deadset for helping us discuss Diablo 3.